This is a structural framework that is used for dynamic web apps. Data dependency injection and Data binding help to eliminate a vast amount. Sass gives more flexibility and power. This introduces mixins and customized variables to the core. Grab the best of both worlds with Ionic and Angular! One of the top Ionic framework development company in India helps to build powerful SDK which is perfect for apps that requires highly interactive and enhanced performance features. This framework provides a wide range of tools, services and necessary resources that make the development process for a hybrid app easier. The use of Angular JS in the app development process allows developers to introduce UI elements that help to work towards making the app powerful. Also, Angular JS communicates easily with external data sources and backend web services. Ionic can make the app hybrid that makes easier for the user to use the same app when they migrate between iOS, Windows, Android or other platforms. This is an extremely beneficial feature for apps especially if they are business apps. Angular JS with Ionic platform offers multiple scaling options. The operations are structured, the codes streamlined, and the ready to be used components offer simple integration and fast updates. It also facilitates features data binding in UI updates along with model update and also backend data updates simultaneously. This permits the users to keep the data intact across different devices. The experience remains familiar even after transition. Thus the feature helps to save time and resources for the developers and improve the experience of your app users. If you want to converge on the customer experience, then you required to have stunning front-end of your website or mobile app. We have huge experience in developing native and cross-platform mobile applications. Material design guidelines give hardware stimulated CSS to provide motion, ink and depth. We will provide you with the best creative and innovative ionic material design experts. We have a skilled team with a proficient of cloud integration. We use cloud services like Amazon AWS, Google’s firebase, Ionic Cloud client, Google cloud and much more. We have a highly experienced QA team who is well versed in the latest testing trend and the device compatibilities. Why Hire Our Ionic Developer? Krify Software Technologies is an ISO certified Ionic App Development Company in India with the established process for quality control. If it is in our case, you can be assured of getting high-quality apps. 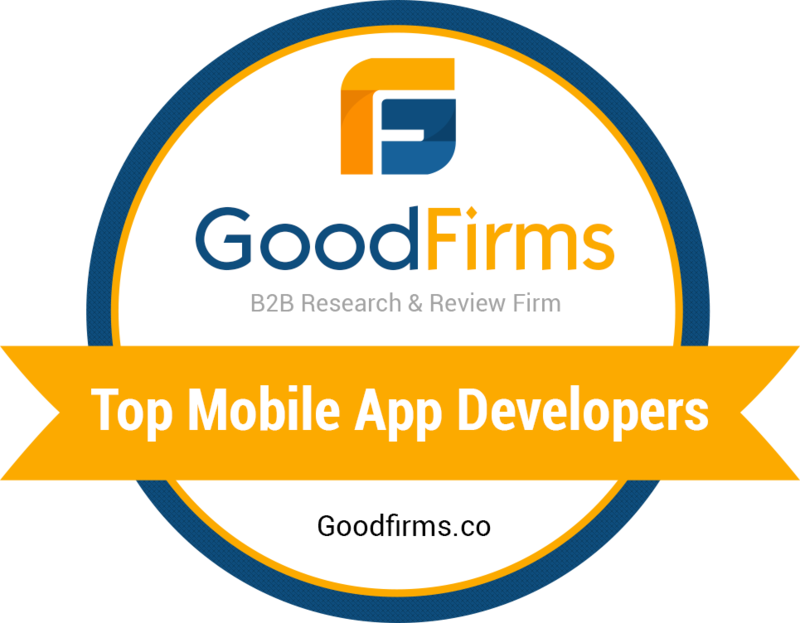 Our mobile app development team is expertized and skilled at developing cross-platform or hybrid mobile apps. We’re genuine, dedicated and committed to what we do! We offer bespoke services. Whether you want a UI/UX design for your app or other services like Hybrid app development, design and marketing, we will do it for you. Right from UI/UX designing to the development and from cross-platform app strategy for maintenance and support, we can undertake everything you want! If you are planning to leverage the perks, our service approaches will compel you to get in touch with us. Our clients are the guests we take care to assure a highly cost-effective experience for them. We deliver the most affordable solutions that too with a targeted budget for your projects. With highly effective application development service and after-support, we at Krify Software technologies rank amongst the frontrunners in the tech arena. Our Ionic framework app development process is bizarre and stands apart from the rest of the procedures. We are the one who implements unique service approaches encompass step-by-step app development process. We also provide you with beta versions of your applications with you, that too, after completion of every single phase. With in-depth knowledge and proficiency over highly important Ionic frameworks such as CSS and HTML5, we at Krify Software technologies pride on our unique technical expertise. Technical experts working with us, bank on their power of analysis, designing scalable, feature-rich and flexible applications. At Krify Software technologies, you will find specific and reliable app testing assistance. We provide you with source code when the app is delivered. With Krify Software technologies, you will always be an essential part of the app development process. We will work on your requirements and determine project submission deadlines according to your convenience. As we are the leaders of the Ionic app development company in India, we know that what actually it takes to execute projects within stipulated deadlines. That’s not ended our speciality; our experts will make sure you receive the applications within the shortest time span. Anyhow our expert QA team will make sure the quality of the app. We are pioneers we start every project with perfect and natural strategizing. Our service proposals that include a collection of clients requirements along with proper analysis. Let’s get started creating your high-quality Ionic Apps with the web tech you know and love.